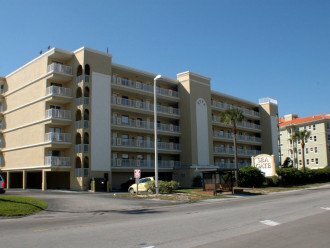 The elevator at Sea Gate will not be operating beginning 10/22 for 3-4 weeks. 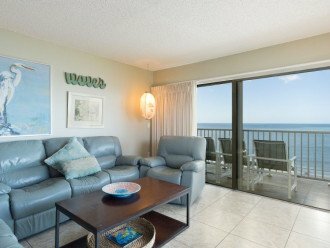 We are offering a 15% discount for days that the elevator is downif you would like to reserve a condo in this building. 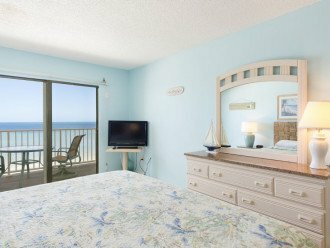 Please call direct to make a reservation. 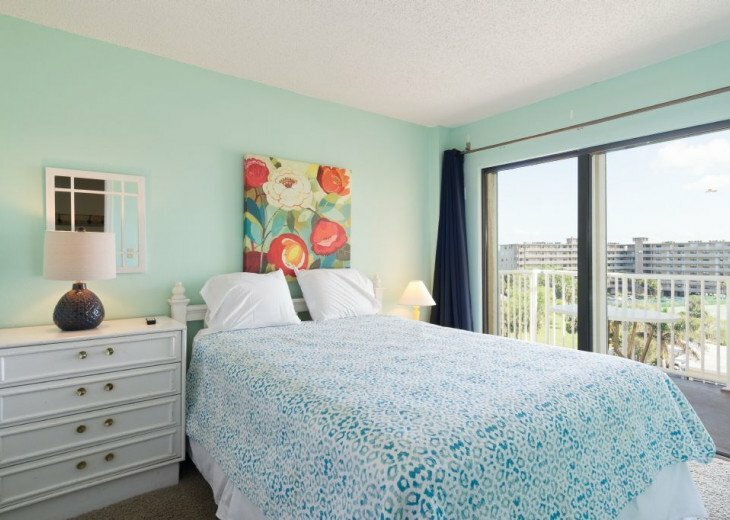 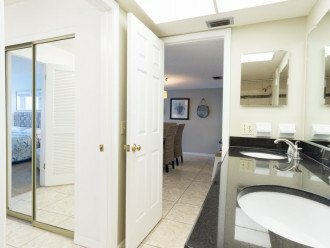 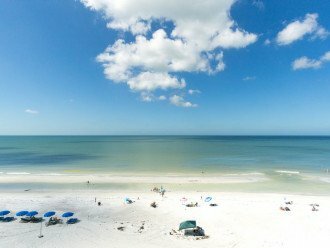 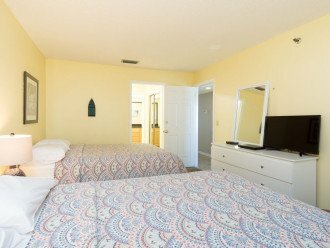 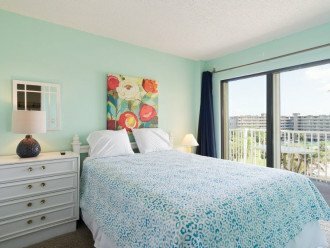 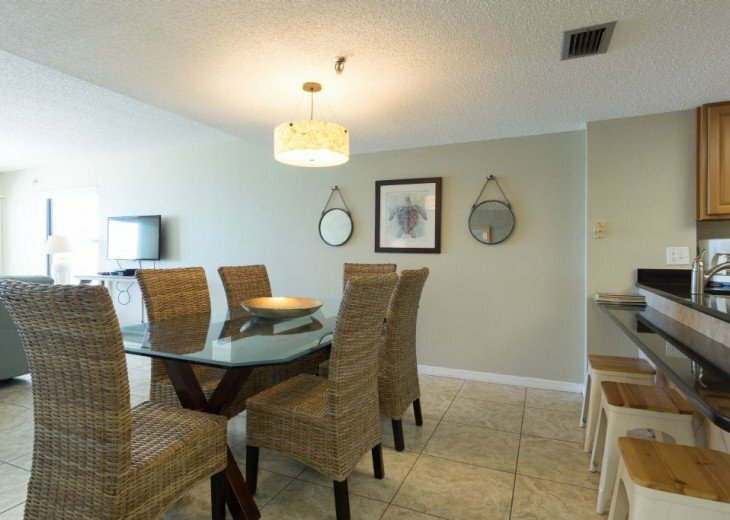 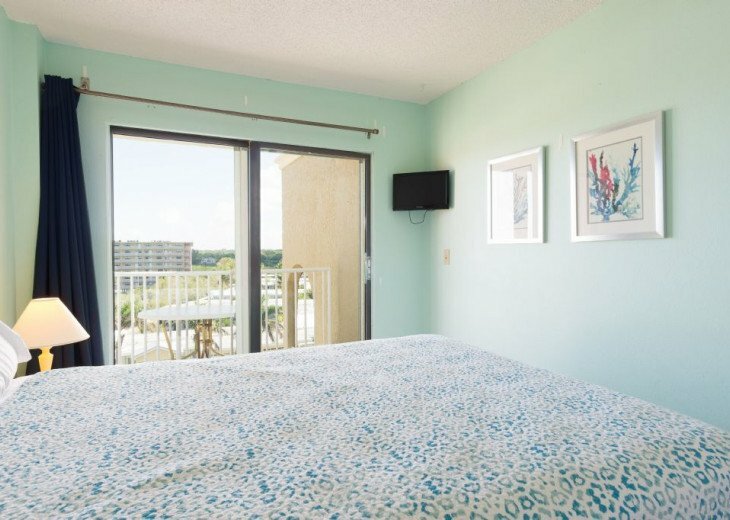 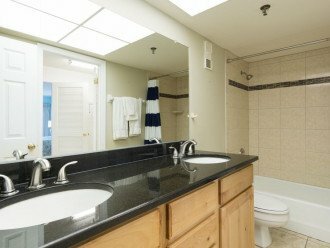 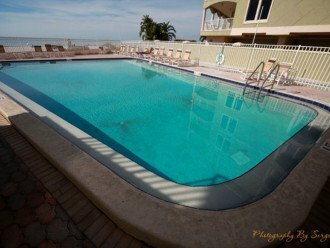 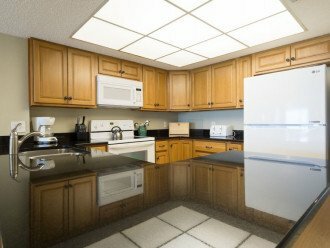 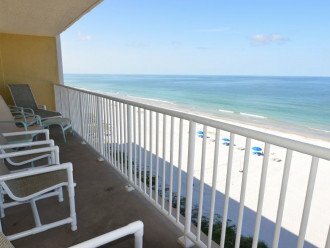 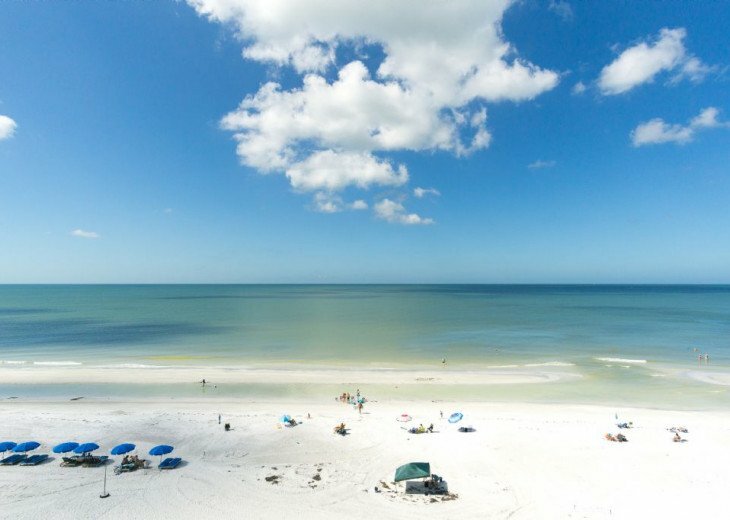 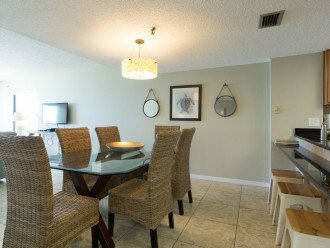 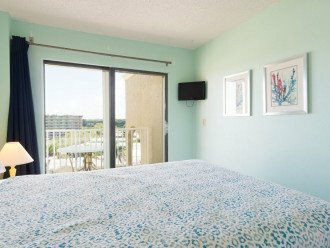 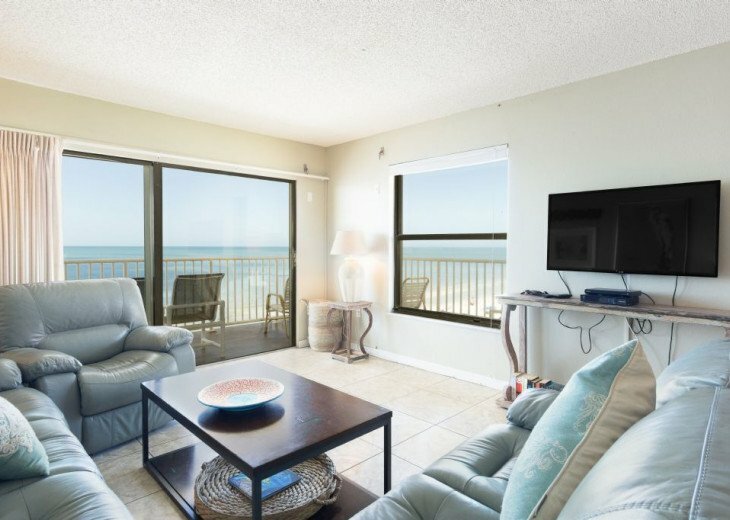 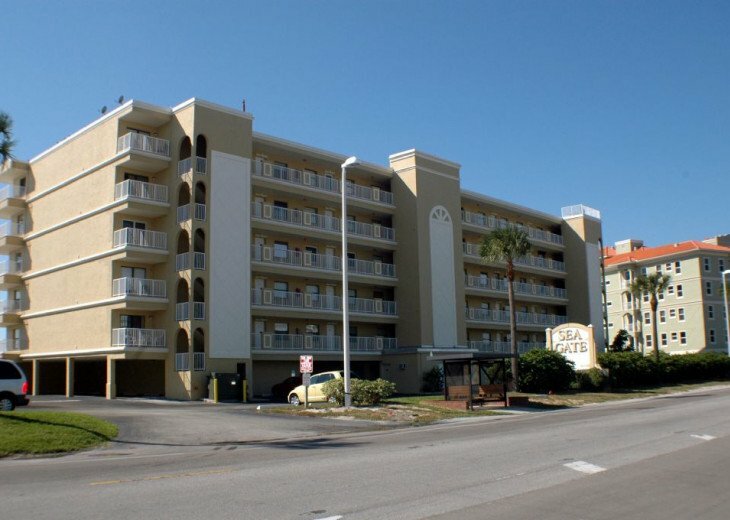 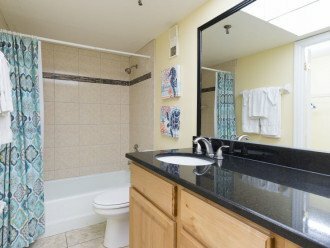 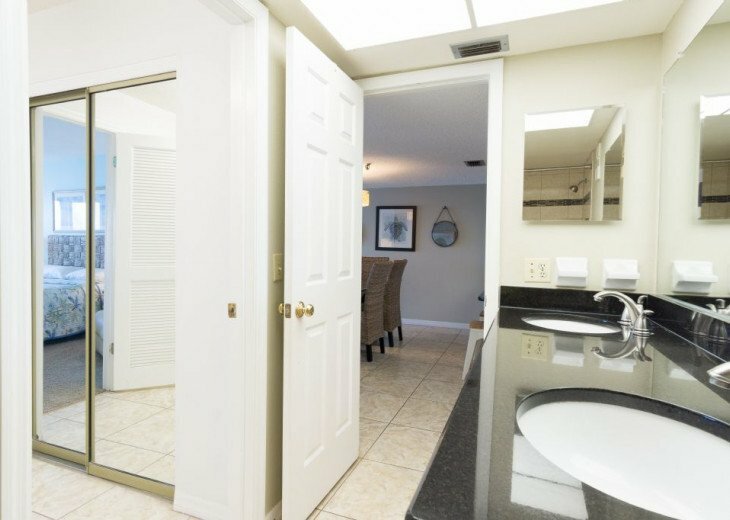 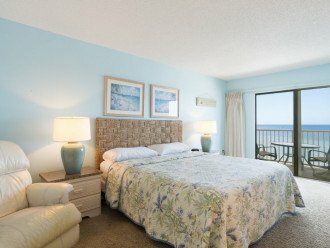 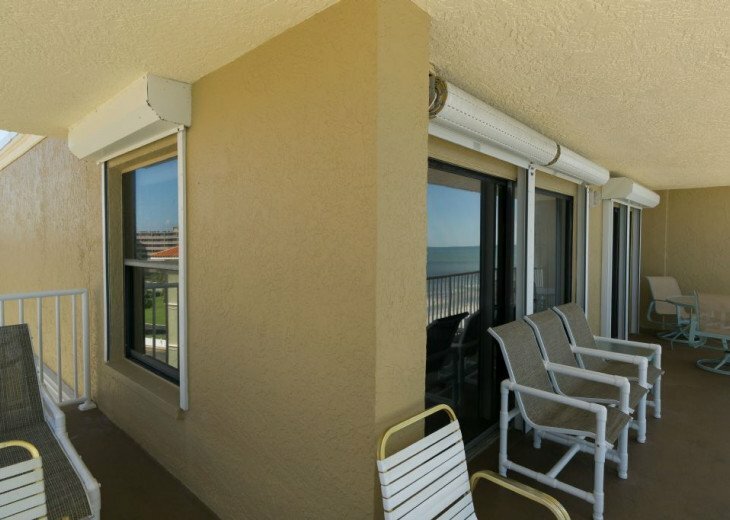 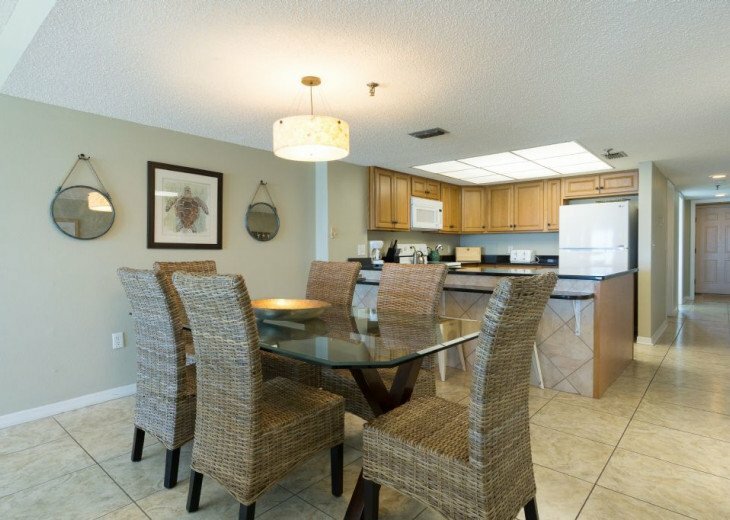 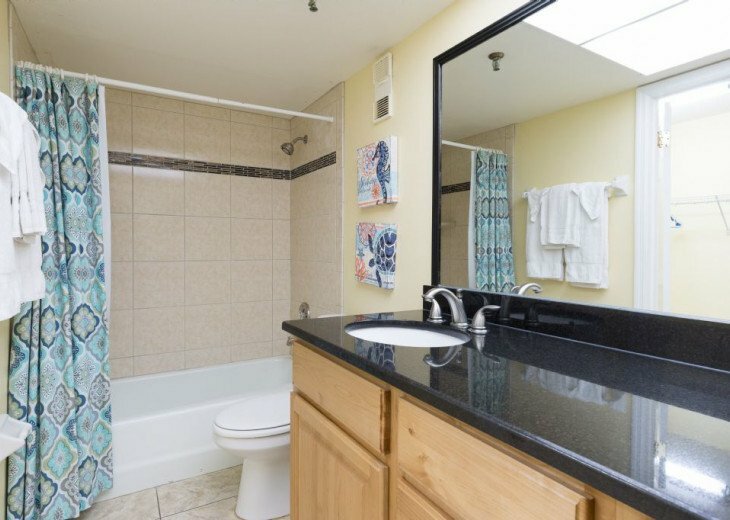 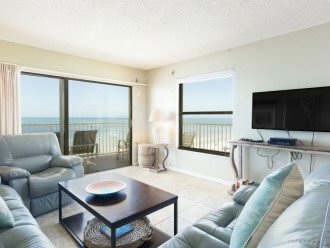 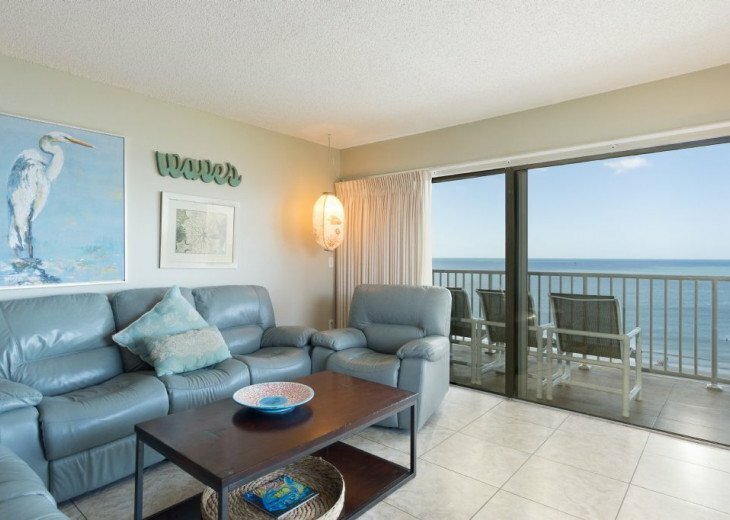 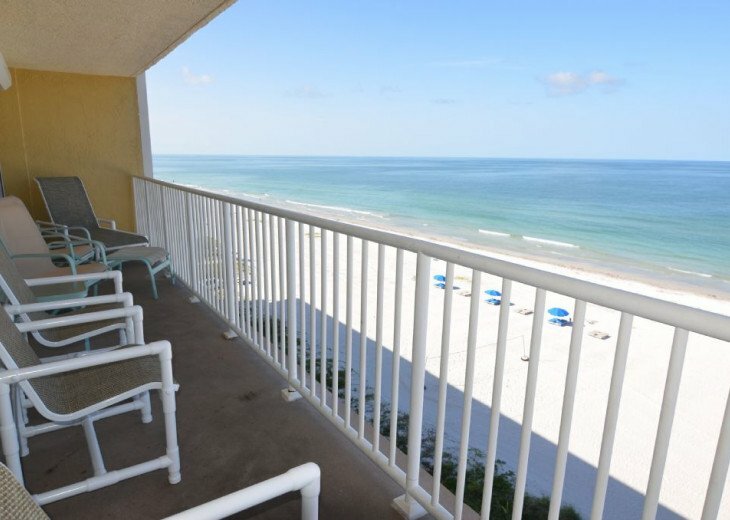 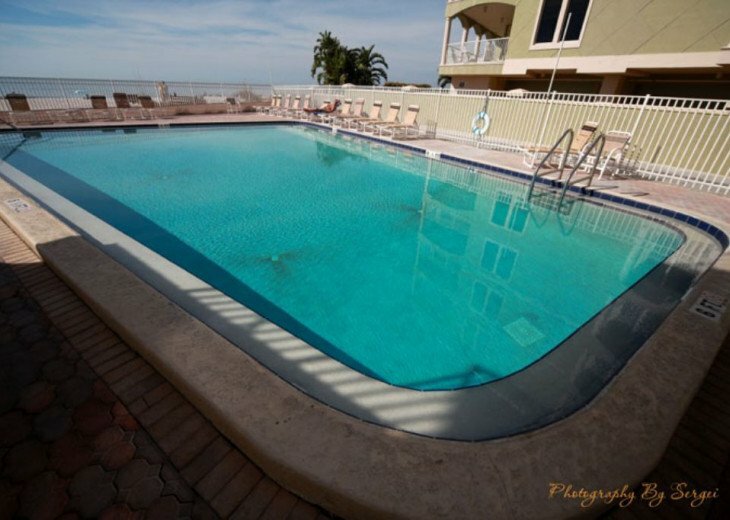 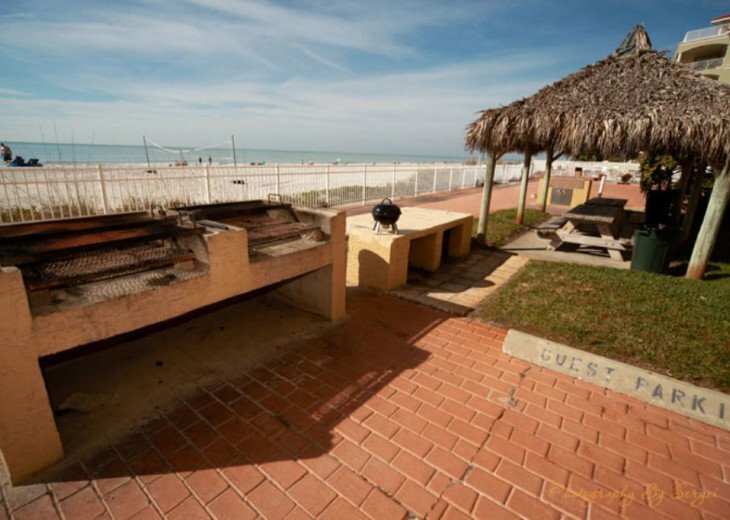 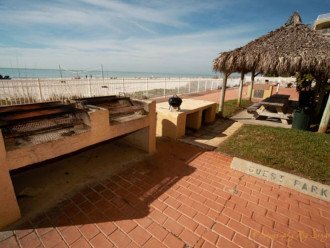 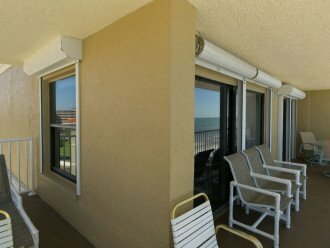 Three Bedroom, Two Bath, Gulf Front, Top Floor, Corner condo with large wrap balcony from master bedroom and living room, second balcony off 3rd bedroom. 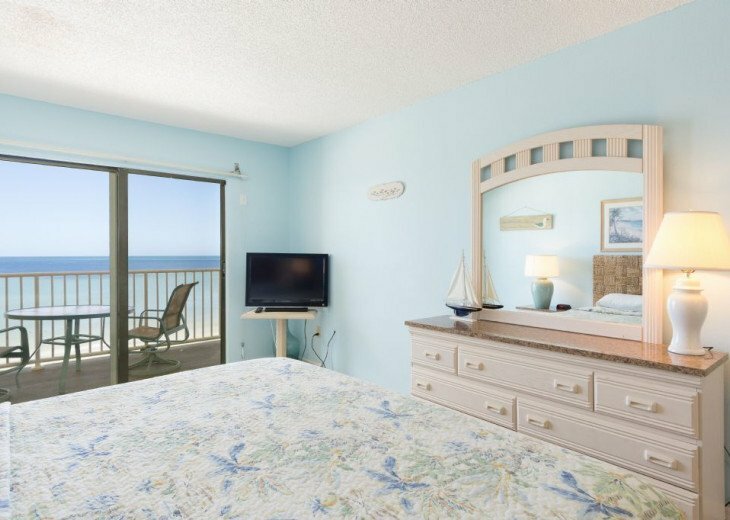 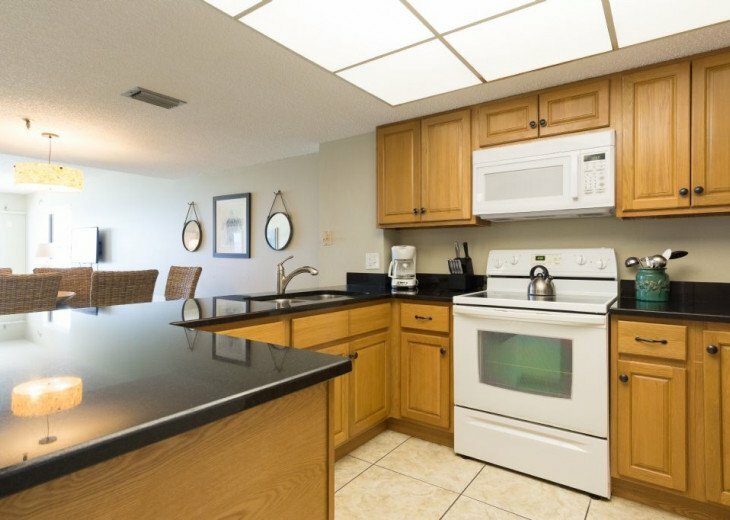 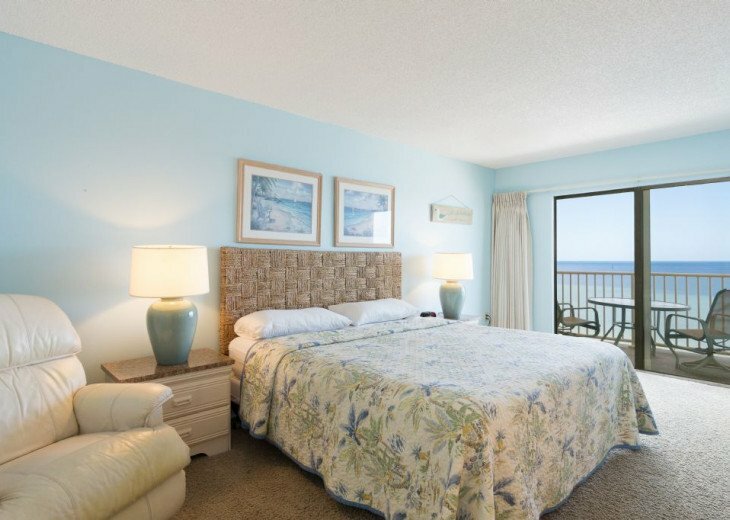 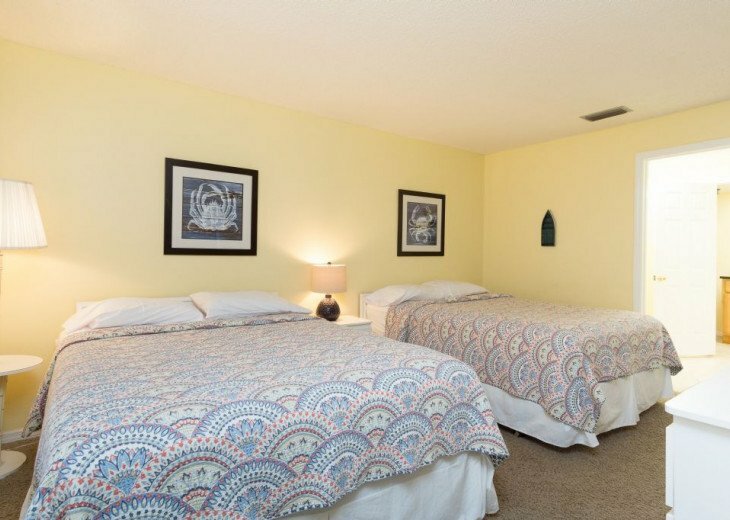 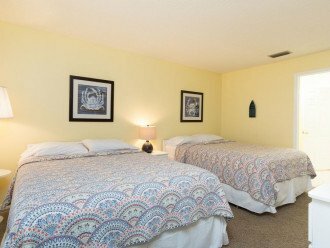 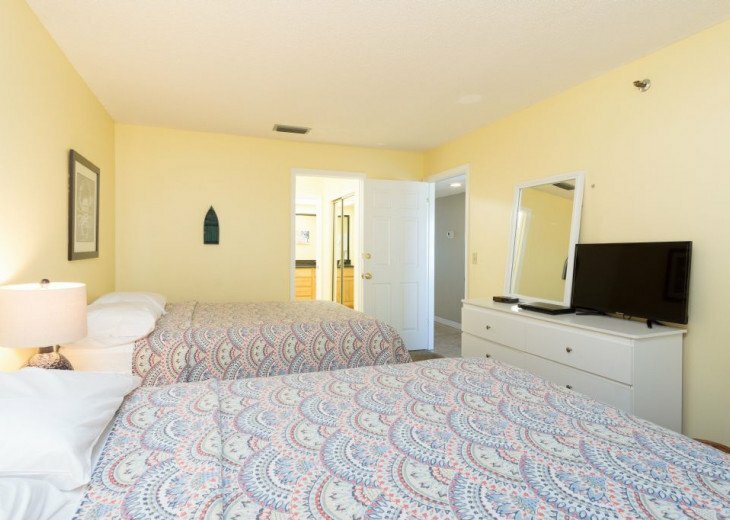 King, Queen and Double, Queen, 4 flat screen TVs (living room tv is a 42" flat screen), 2 DVD Players, Washer/dryer, Heated Pool, Charcoal Grill "No Smoking", under cover parking. 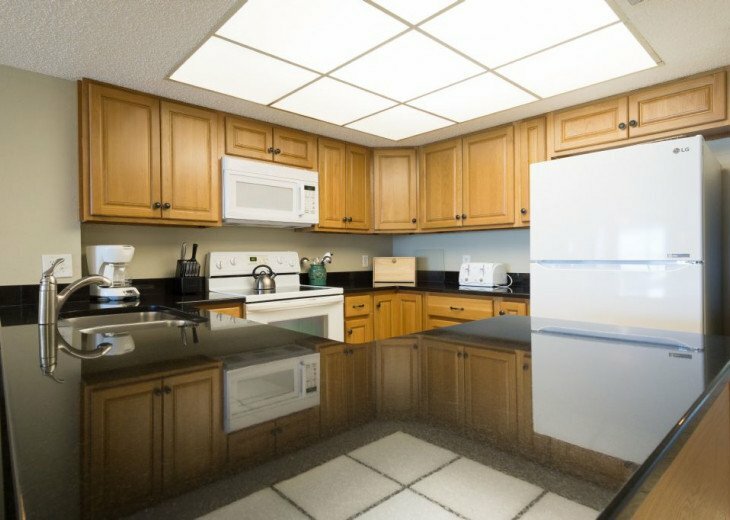 Safe in unit. 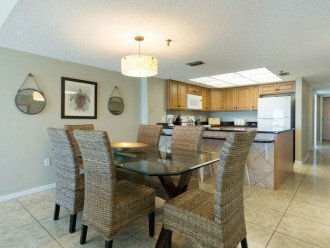 Free long distance US and Canada, WiFi internet.